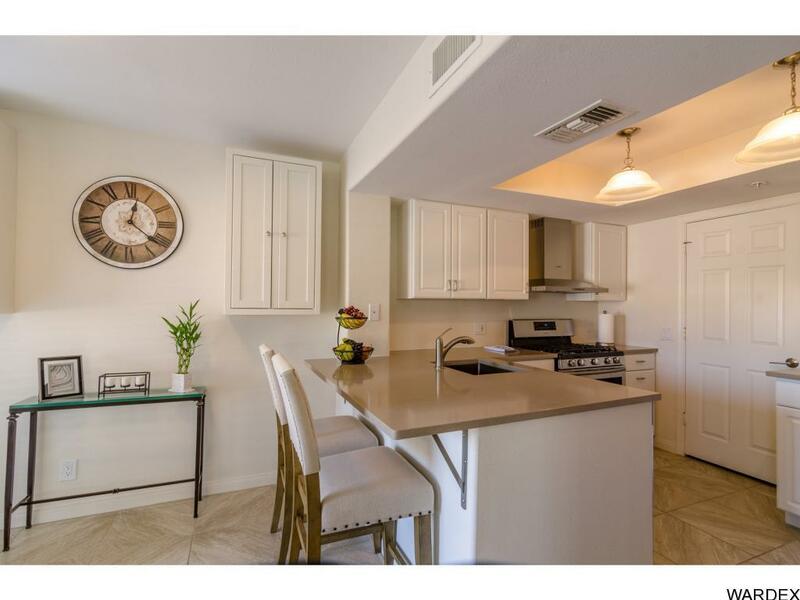 Stunning, top-of-the-line remodel, on this beautiful, cathedral ceiling condo using only the finest materials. 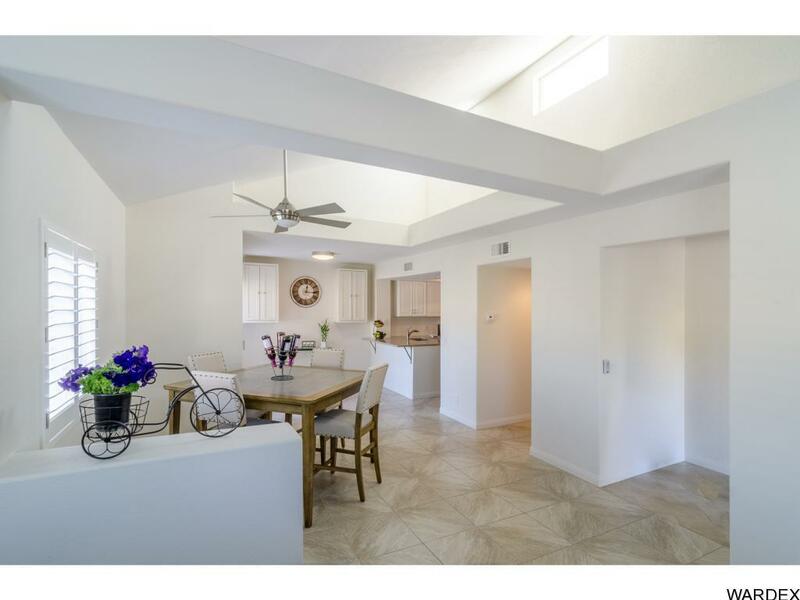 Fabulous flooring, gorgeous granite, gas range, exquisite showers and absolutely fabulous architectural features. 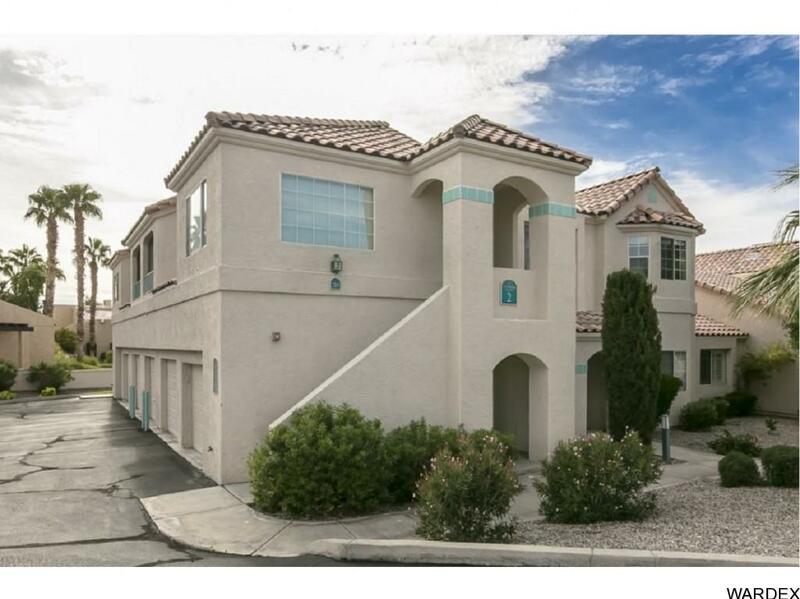 Private balcony and private garage with additional storage cabinets. 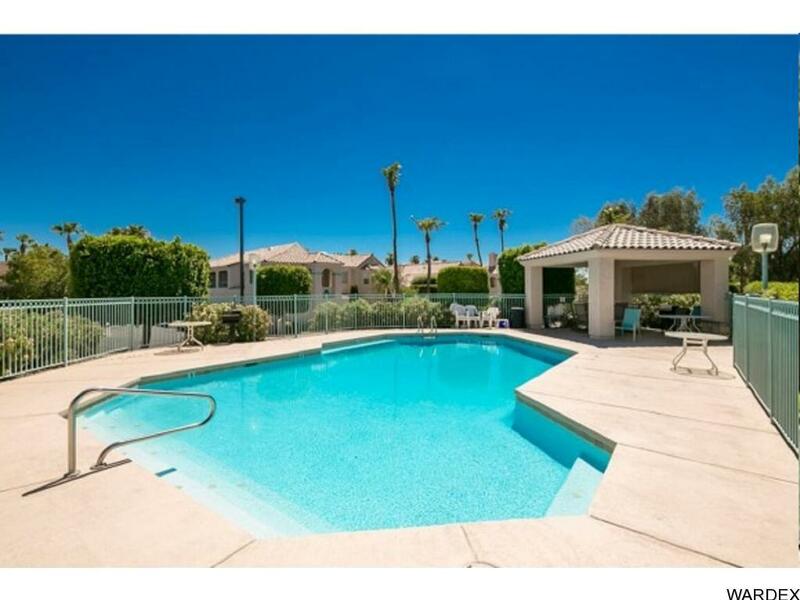 An exclusive gated community with a beautiful pool.